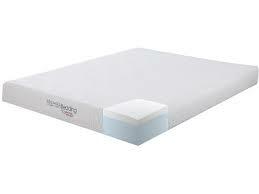 Nothing improves a morning routine like waking up with a new mattress. 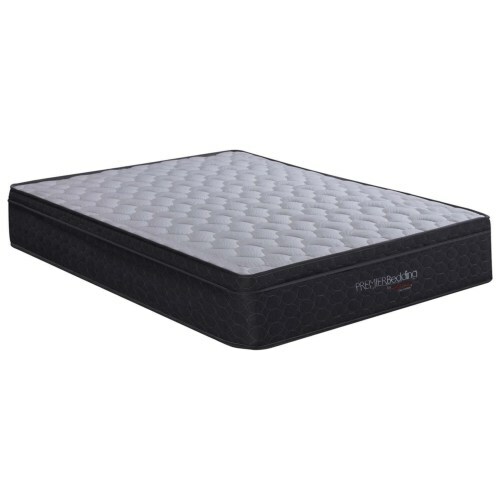 This Eastern king mattress from the Delano Collection offers a modern style and superior comfort, with smart pocket-coil construction to provide support right where you need it. 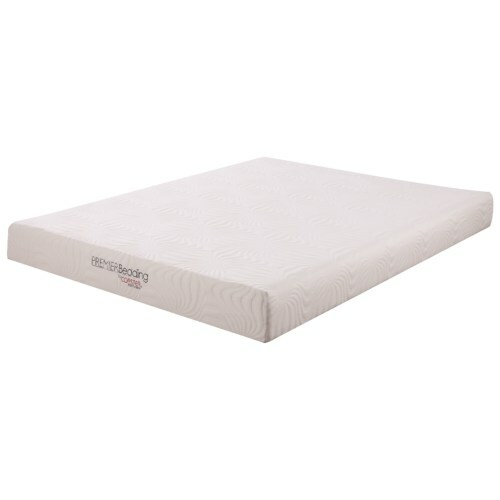 Quilted ticking covers a layer of memory foam for a soft-to-the-touch feel.